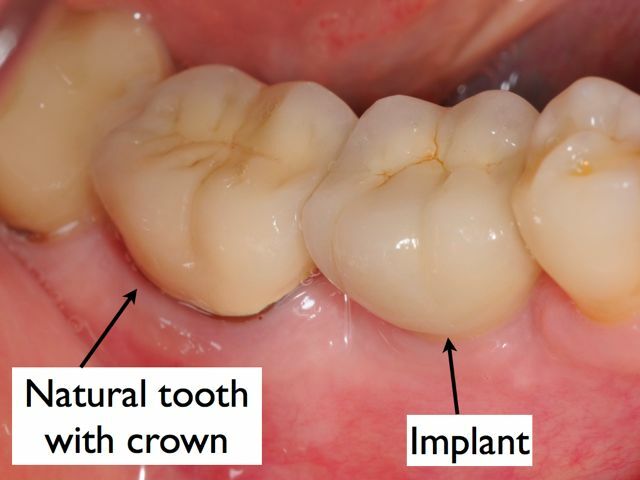 Replacement of single missing molar with dental implant. 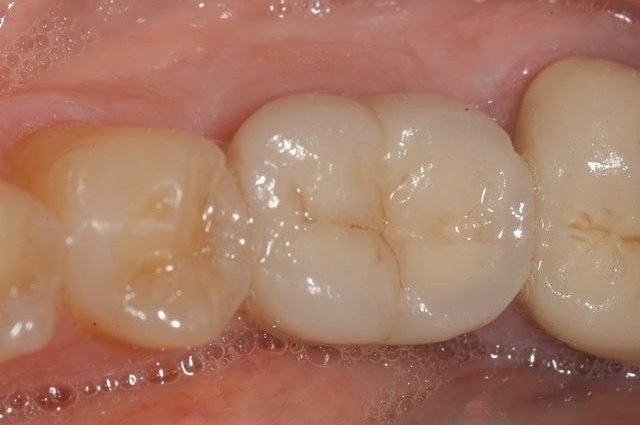 Patient with missing lower molars on both sides. 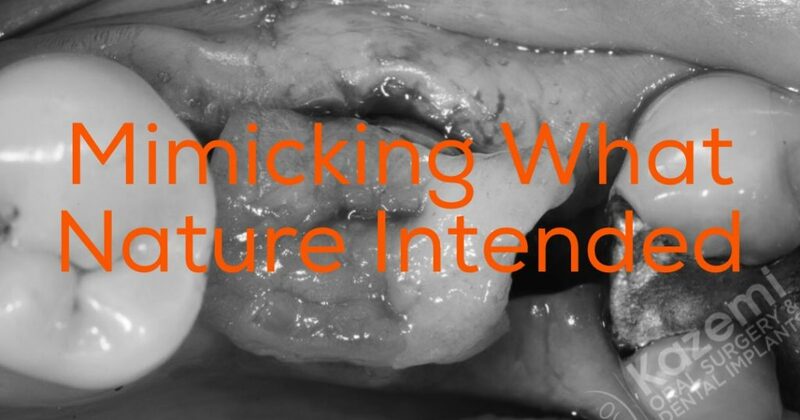 Following bone grafting to restore proper foundation, the molars were replaced with single dental implants. Extraction of a tooth due to failed root canal treatment and replacement with single dental implant. Patient with infection of lower left molar due to fracture which was extracted and then replaced with a dental implant. 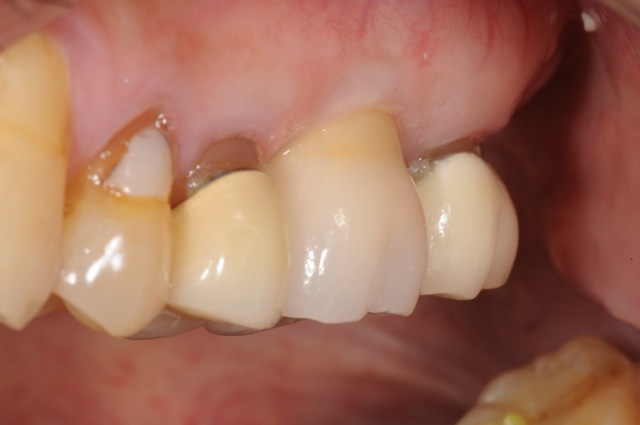 The patient with non-restorable lower molar which was extracted and later replaced with single dental implant. 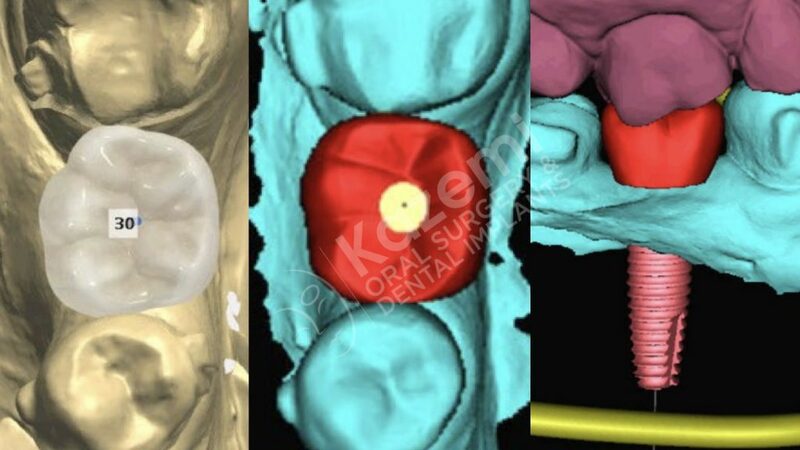 Patient with extraction of a molar previously treated with root canal that had failed. 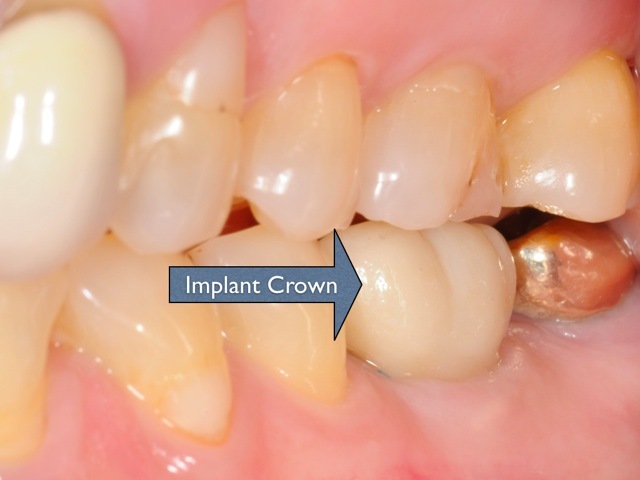 Following tooth extraction, a single dental implant was placed.